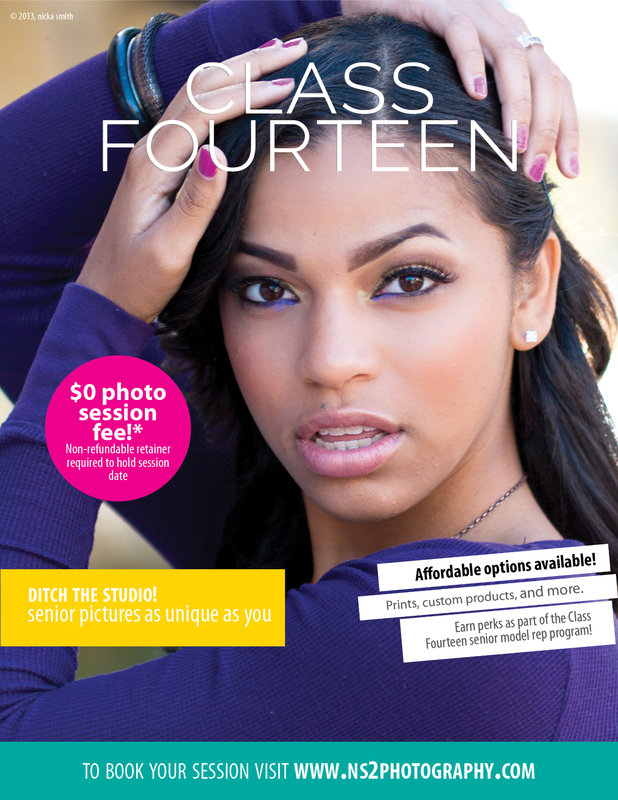 $0 session fee for class of 2014 seniors! 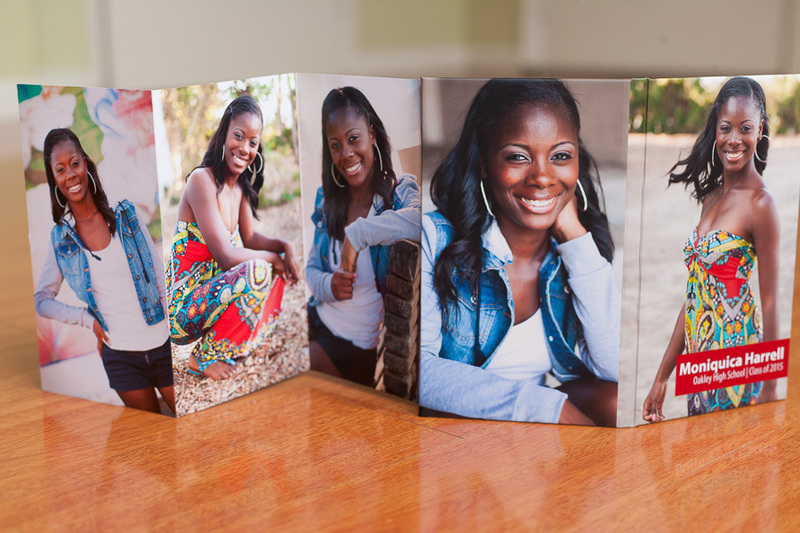 - west tennessee and bay area senior portrait photographer - who is nicka smith? yes, i’m not joking. lol senior sessions that take place with ns2 photography for seniors graduating during 2014 have absolutely no session fee. 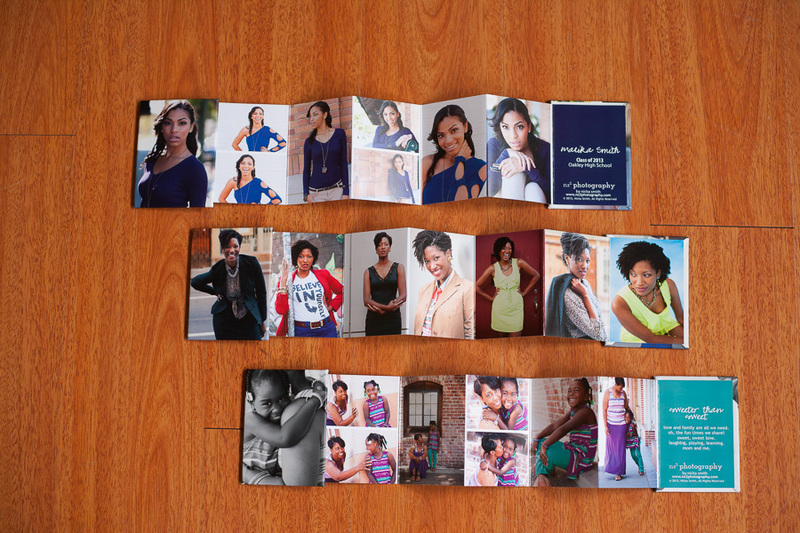 until august 31, 2013. that means all your funds go towards purchasing stuff from your session! sessions are taking place in west tennessee during july to late august 2013 and in the bay area on august 15, 17, and 18, 2013. they are definitely go super fast, so be sure you follow the instructions below to get the date and time you want. in order to secure your date, a non-refundable retainer fee is due. it varies depending on the location of the shoot, so be sure to use the links below to get the correct rate for your area. i thought the sessions were $0. so what does my non-refundable retainer go toward? the non-refundable retainer is applied to order minimum. each session subject to an order minimum (before tax and shipping). if the order minimum is not met, your session is subject to the regular session fee. *In west tennessee, the private/secure online proofing site and mobile app are available after purchase of prints and products from session. in the bay area, the private/secure online proofing site is available for five days following the release of your proofs. 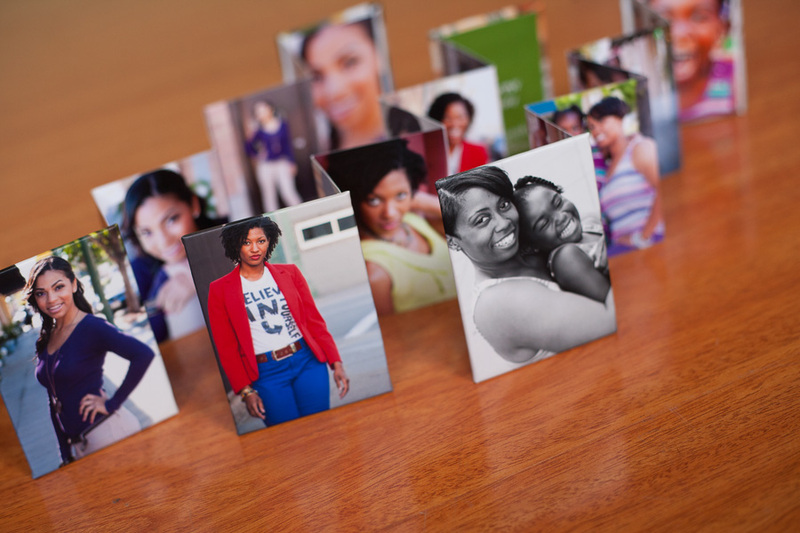 you’ll receive your mobile app when you purchase prints and products from your session. what counts as prints and products? 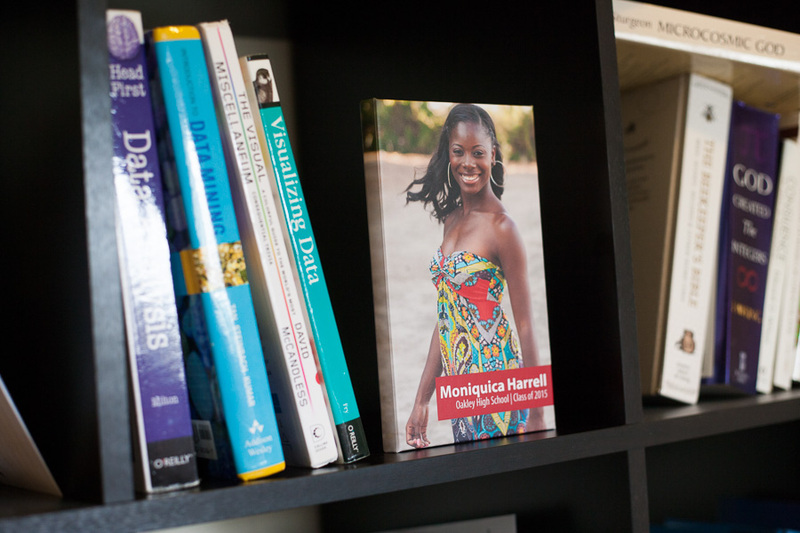 order wallets, your usual prints (4×6, 5×7, 8×10) wall prints (11×14 and up), canvas prints, custom announcements, cool custom products such as story books (pictured immediately below), pocket story books (next below) custom albums, storyboards, and more! you’ll have lots of options available to you. soon, i’ll be announcing the class fourteen senior model rep program where you can earn things like your cap and gown, prom tix, and more just for referring your friends! questions? send me a message here!